Ms. John has been performing professionally since 1992. Well-versed in weddings, corporate events, concerts and recitals, Ms. John adds a touch of elegance to any occasion. Based in NYC, Ms. John performs throughout the region. 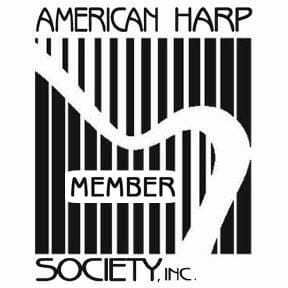 In addition to her harp work, Ms. John serves on the adjunct faculties of Queens College - CUNY (Aaron Copland School of Music) and the Special Music School at the Kaufman Center. 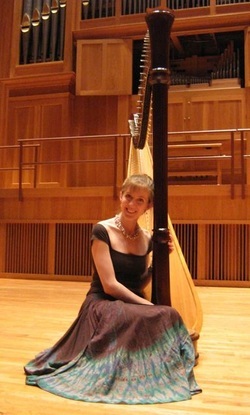 Ms. John also maintains a private studio of harp, piano and music theory students.